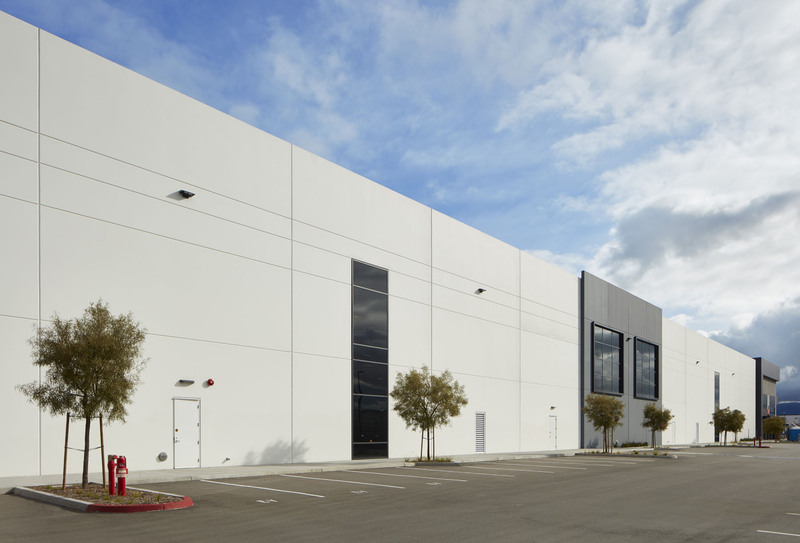 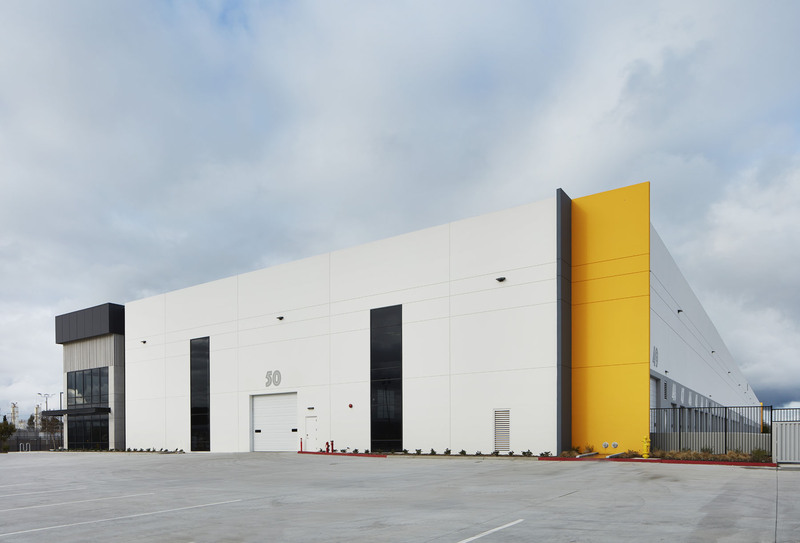 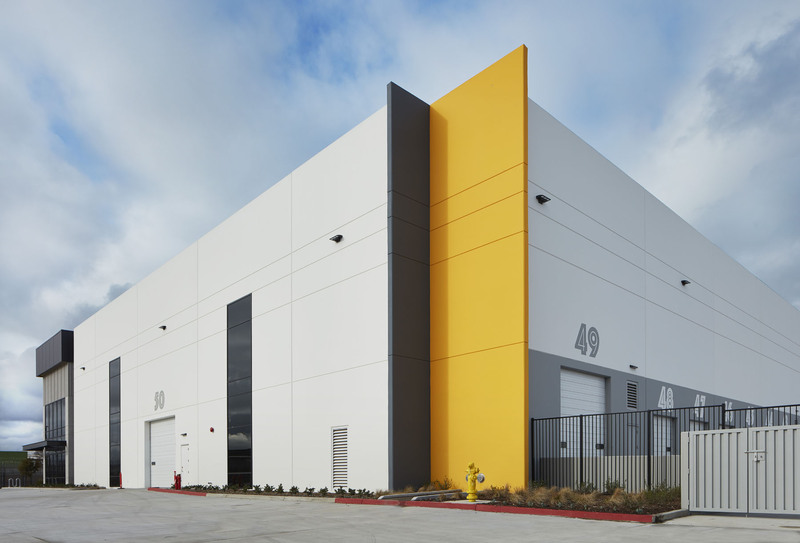 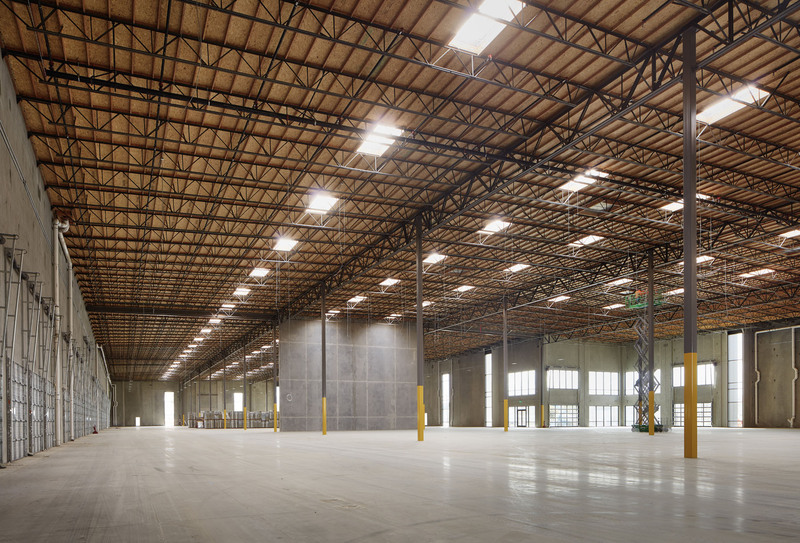 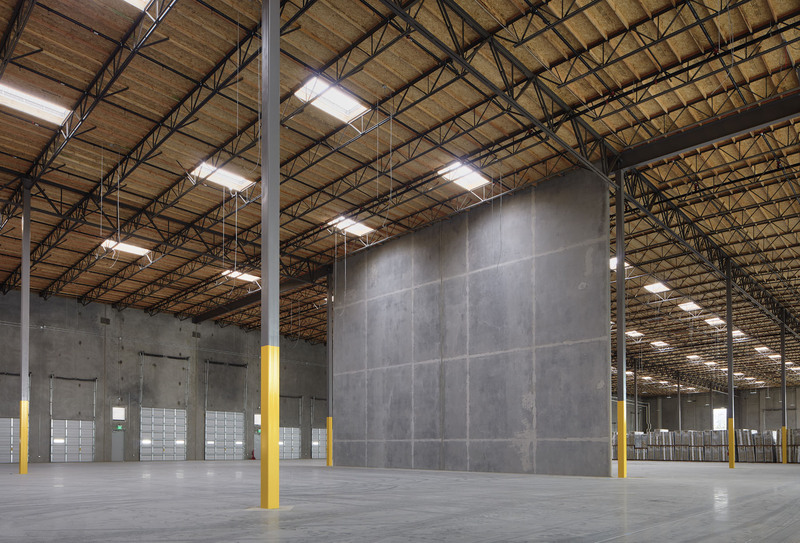 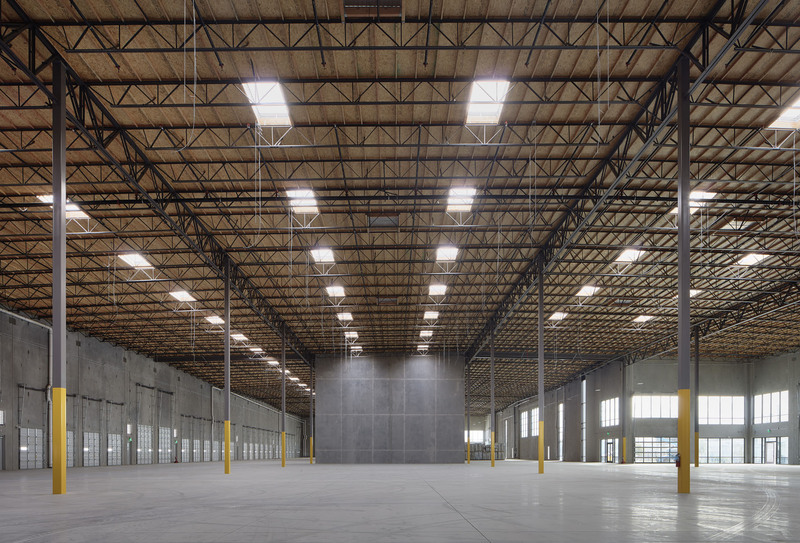 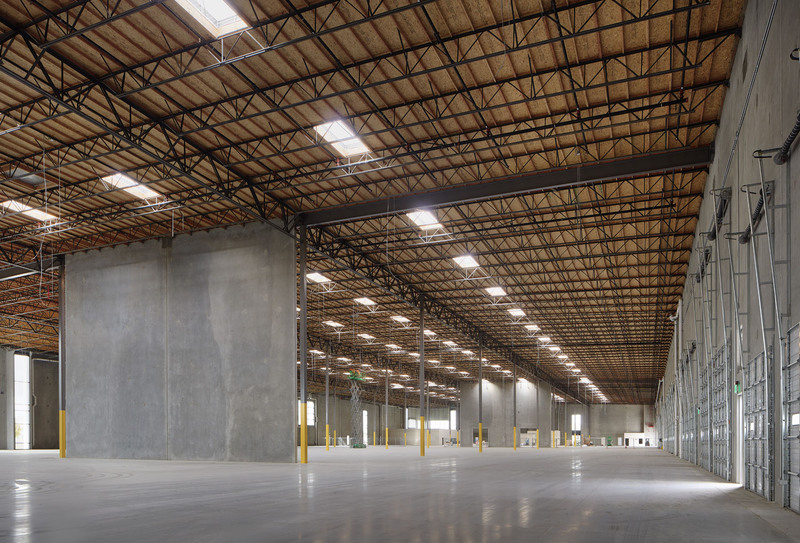 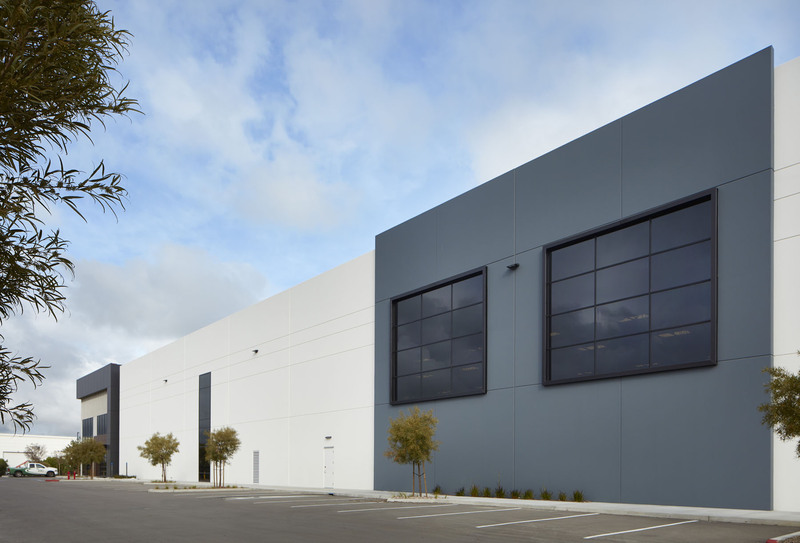 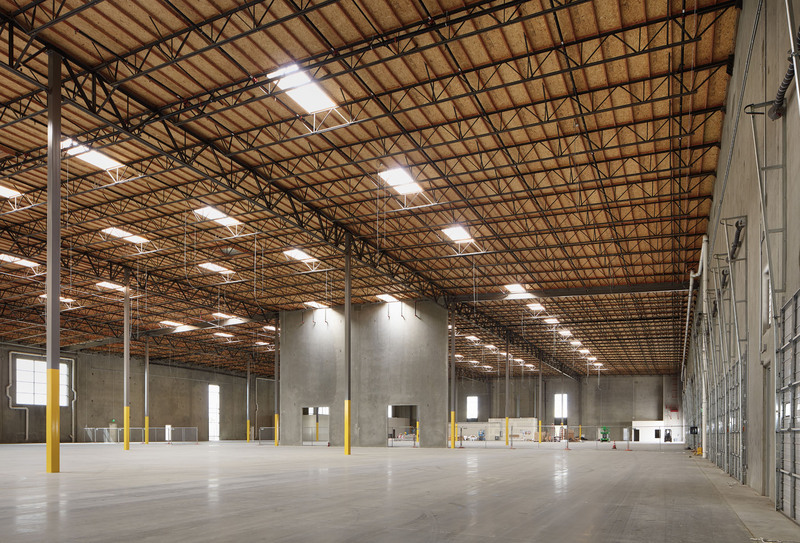 The Frontera Project consists of the ground up construction of a 174,200 Square Foot industrial building in Otay Mesa, CA. 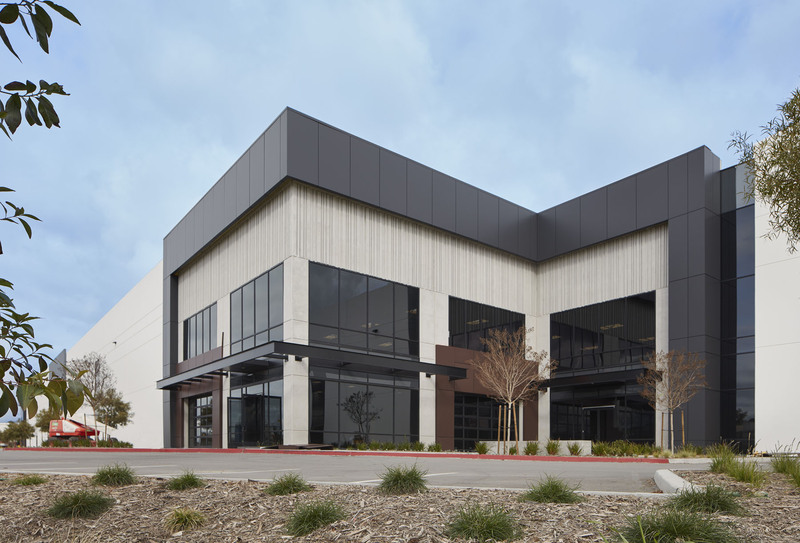 The subject building is part of the larger 7-building, 517,207 Square Foot, multi-tenant industrial park known as the Frontera Business Park. 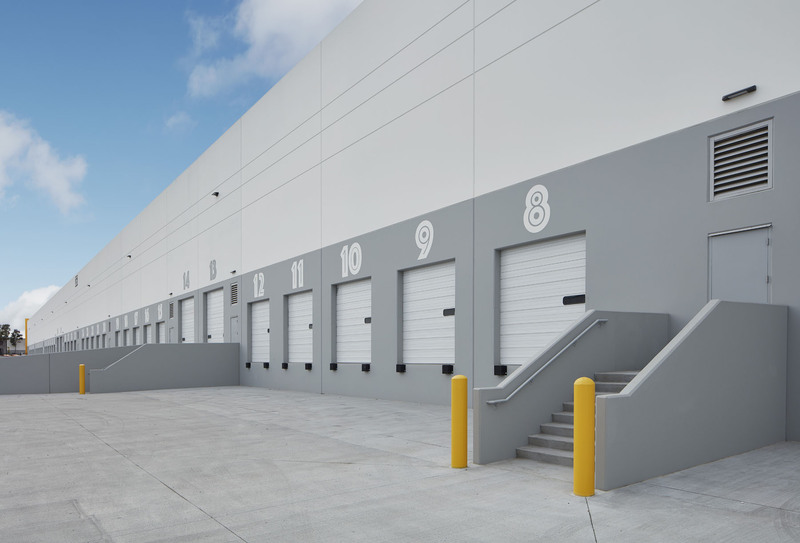 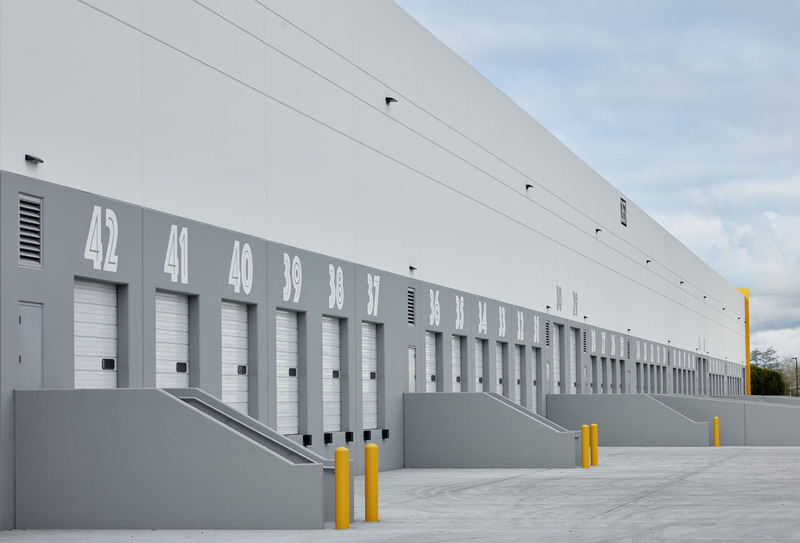 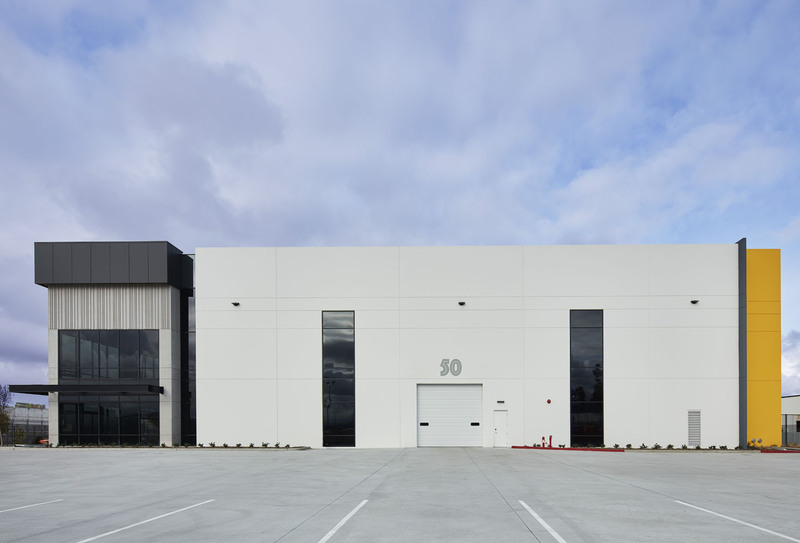 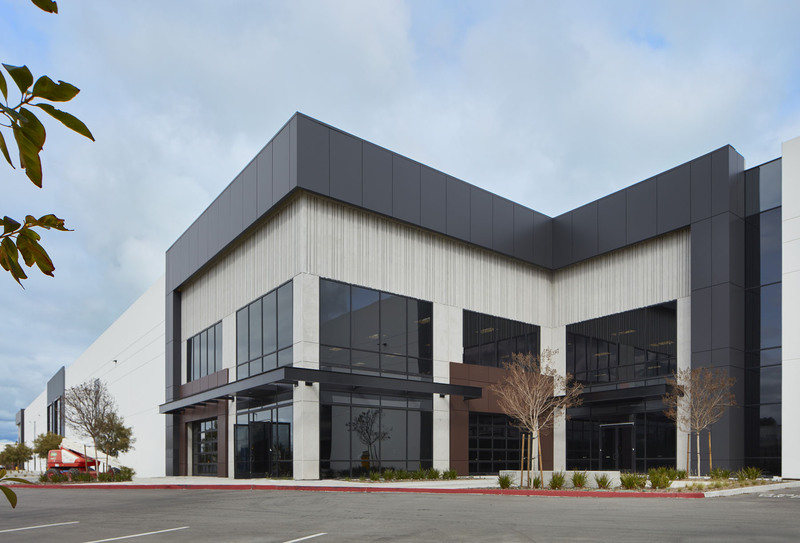 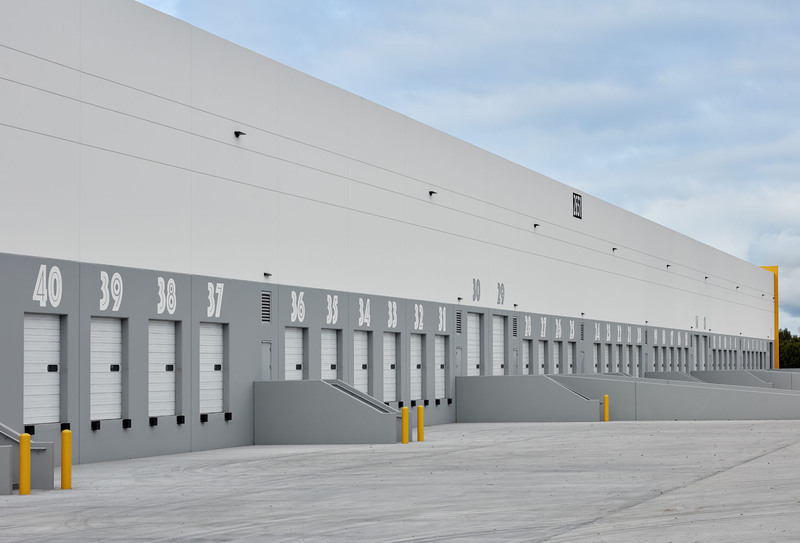 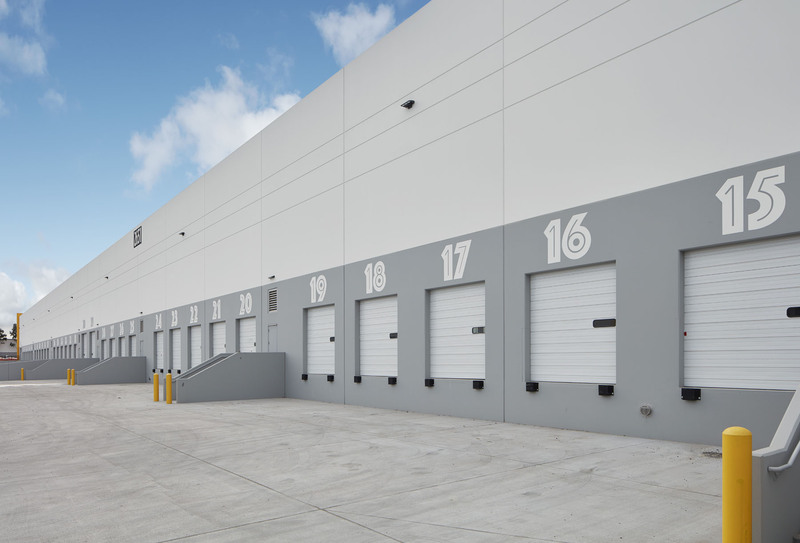 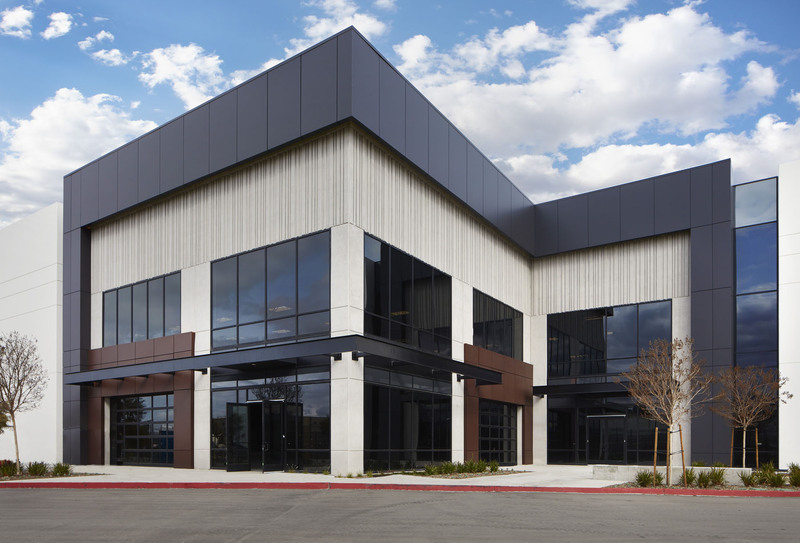 The new concrete tilt-up building features 3 main tenant storefront entries with spandrel glass and pop-out elevations, 36’ clear height, 43 dock high truck doors, 6 grade level truck doors, and is situated on 9.23 acres.